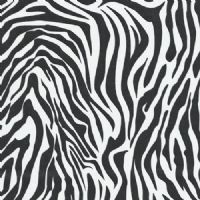 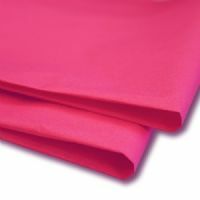 where the light weight and stunning colours will enhance your gifts or products. 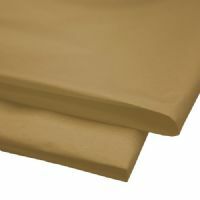 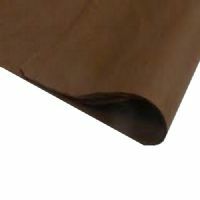 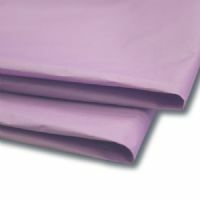 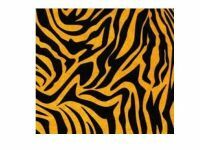 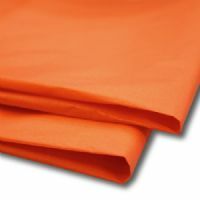 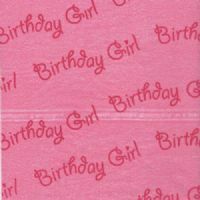 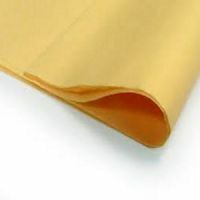 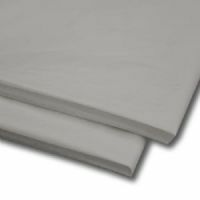 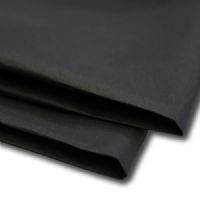 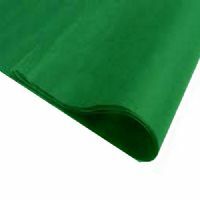 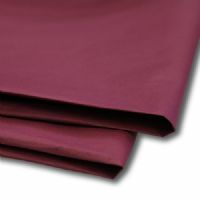  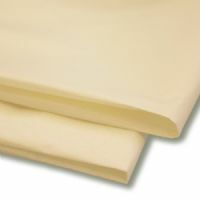 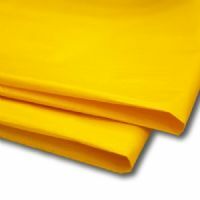 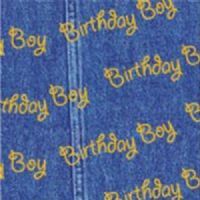 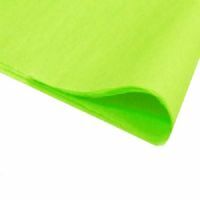 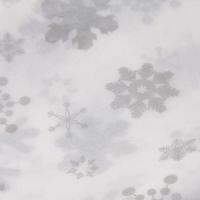 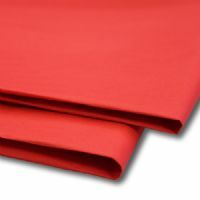 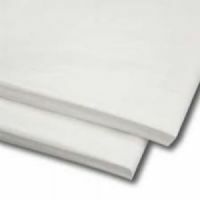 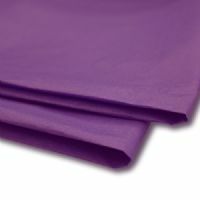 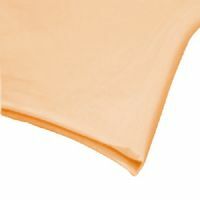 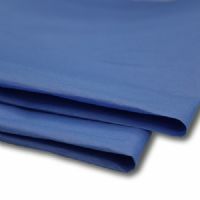 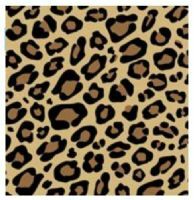 All our Tissue Paper is Acid Free (PH Neutral) and Bleed Resistant. 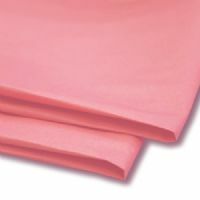 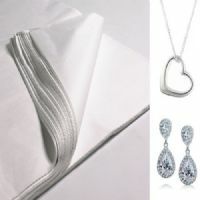 Acid free tissue will not damage or tarnish delicate items.